Alyssa Pinkos, DVM, Diplomate, ACVIM (Cardiology) is Veterinary Cardiologist at MedVet Chicago where she has been part of the team since 2018. Dr. Pinkos attended New York University in New York City, where she earned a Bachelor of Arts degree in Biology before going on to earn her Doctor of Veterinary Medicine degree at Michigan State University in East Lansing, MI. Following veterinary school, Dr. Pinkos completed a small animal rotating internship at the University of Wisconsin-Madison in Madison, WI, followed by a cardiology internship at Animal Specialty and Emergency Center in Los Angeles, CA, and a three-year cardiology residency at the University of Minnesota in Minneapolis, MN. While passionate about all aspects of veterinary cardiology, Dr. Pinkos maintains a particular interest in the diagnosis, management, and minimally invasive correction of complex congenital heart disease. 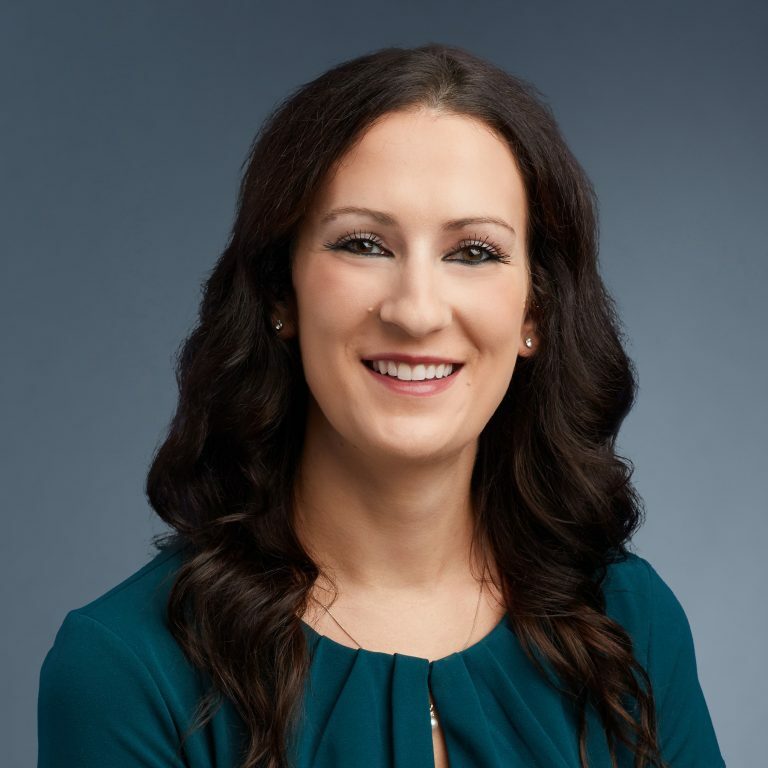 In addition to her clinical interests, Dr. Pinkos enjoys establishing a connection with her clients and being able to help pet owners better understand and cope with their pet’s condition, as well as provide the best possible outcome for each individual patient. When not at the hospital, Dr. Pinkos enjoys staying active through biking, hiking, kayaking, and any activity she can do with her dogs.